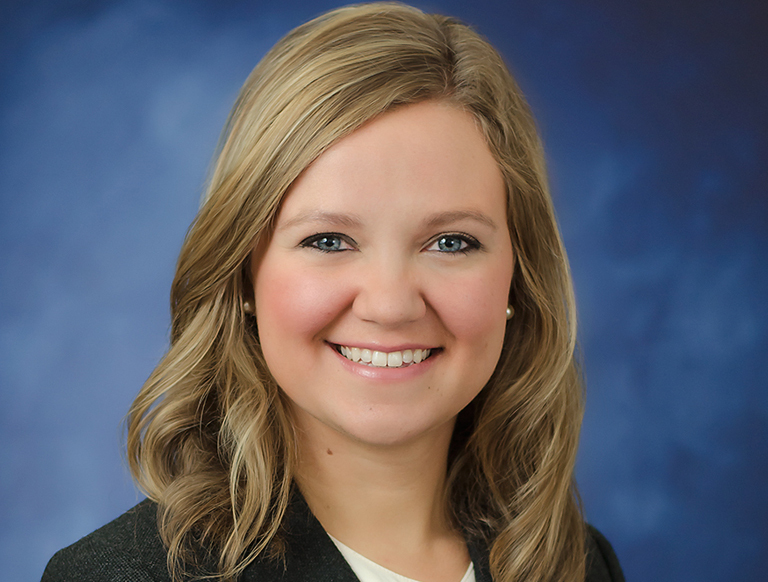 Mallory Mullen serves as Project Coordinator for Trammell Crow Company’s DFW Business Unit where she is an integral member of the Development Management team. She is responsible for the marketing, developing, and coordination of numerous project activities. Ms. Mullen also manages special events on both project and business unit levels, the creation of various proposals and marketing plans, and all team administrative needs.